1. 50% off Holiday supplies (except lights) through Friday / 25% off tree stands. It’s never too early to ease the rush for next year. 2. Santa pics. Oh my. These are HULarious. 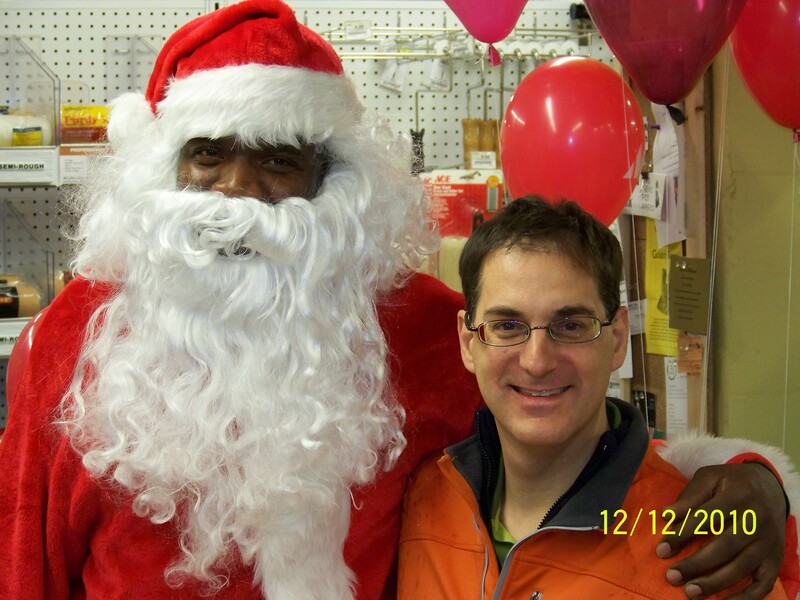 (Santa is Eric @ Old Takoma Ace). More here.